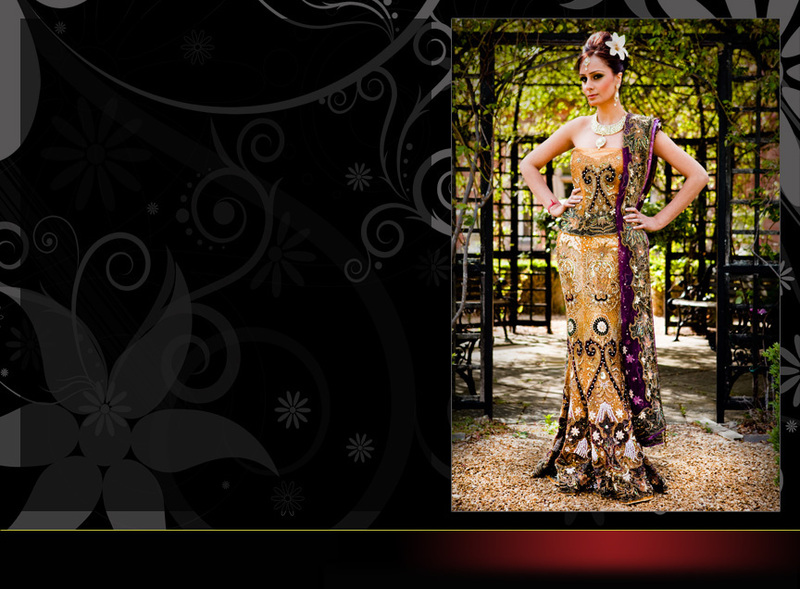 With over 35 years of experience, Sindoor Boutique is at the forefront of Asian Designer fashion. We specialise in bridal, party and casual wear; in addition to exquisite made to measure outfits. If you have a special occasion, function, or prom coming up, why not pay us a visit. Sindoor Boutique offers a very special service and we have something to suit every taste. Any ready made item purchased in store can be altered to your specification at no extra cost usually whilst you wait. We also offer a wide range of unstitched suits, all of which can be tailored to your exact size and specification to ensure that your outfit fits perfectly on that special day. A dry cleaning service is also provided in store (terms and conditions apply).